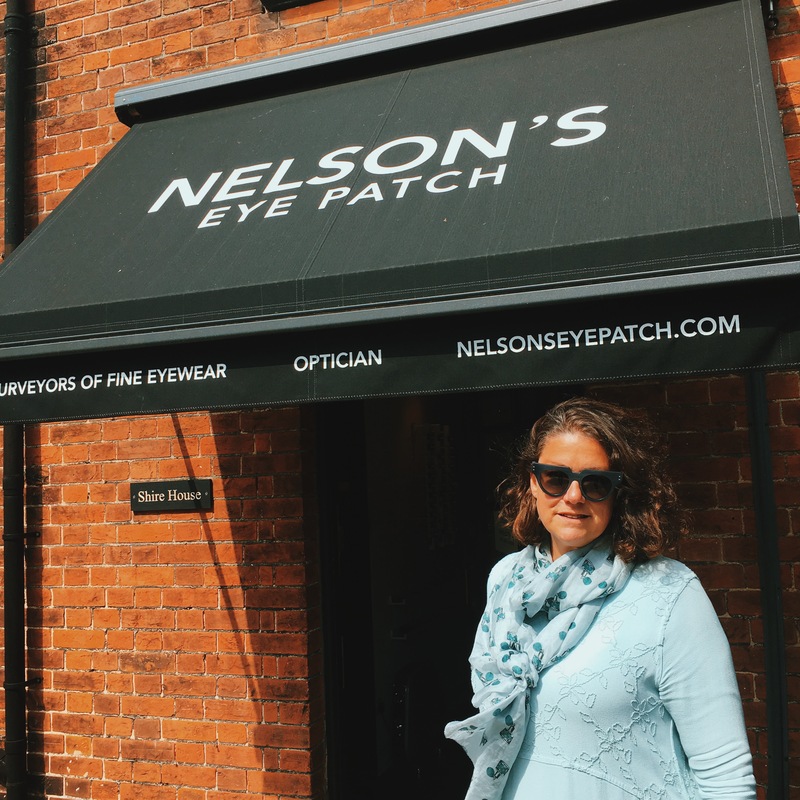 Julie Nelson has been making spectacles for the good people of North Norfolk and attracting clients from all over the UK since she opened Nelson’s Eye Patch in Holt in 1995. She has built a reputation for style, service and attention to detail over four decades, having started her career on Wigmore Street, London in the 1980s at the world’s oldest independent eyewear company, C.W. Dixey and Son Ltd.
Nelson’s Eye Patch looks different every day; our collections are ever-evolving and new styles are often snapped up before we’ve had the chance to take a photo! We love using our Instagram feed to show off eyewear makeovers, custom designs, new arrivals and other such blinking marvellous eye candy.